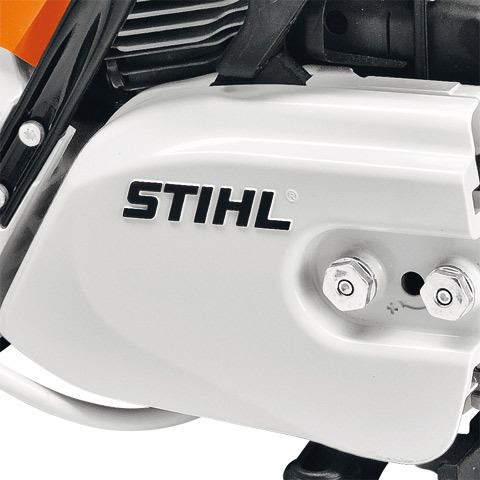 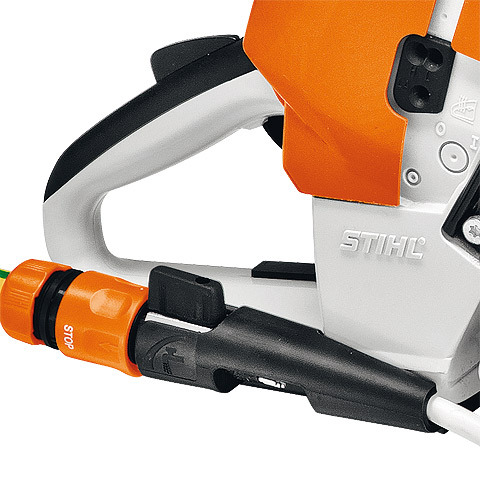 This 76.5cc STIHL GS 461 Rock Boss Concrete Cutter is built for freehand cutting of construction materials, such as concrete, natural stone, building blocks, sewage pipes, water supply lines, ductile iron and general masonry. 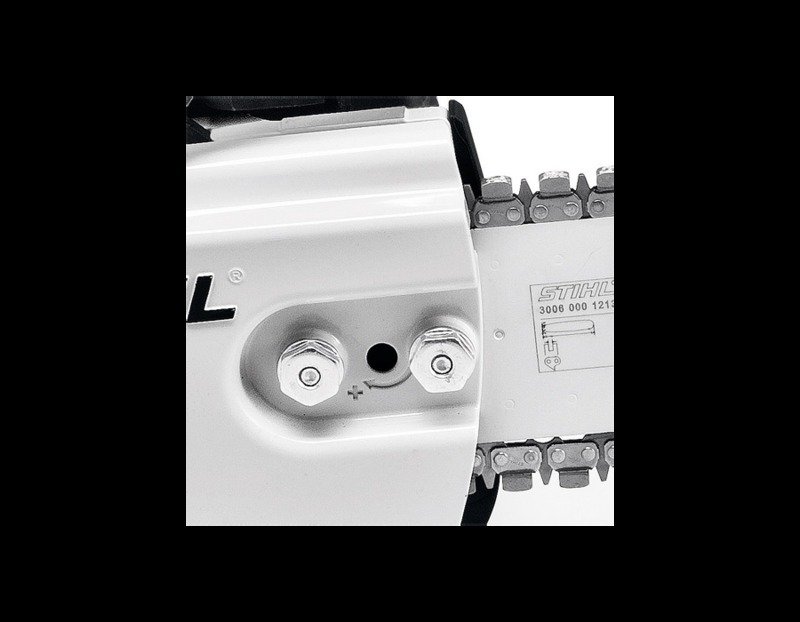 This machine allows cutting precision, such as contour, corner and hole cutting to a depth of 16”. 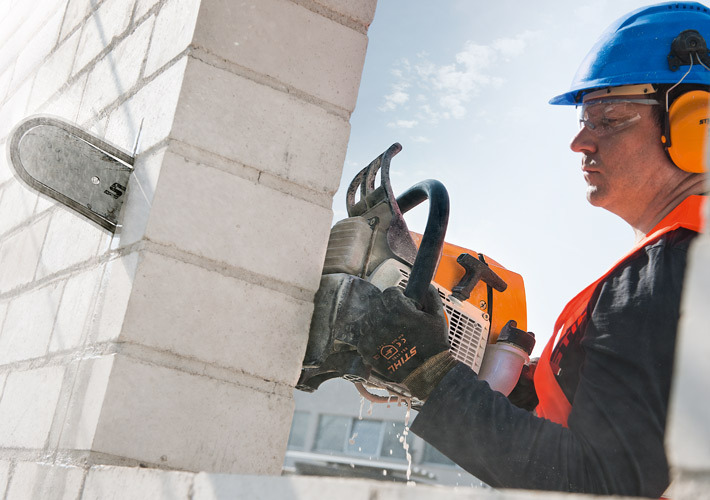 There’s no need for complex and costly tool attachments and intensive manual work. 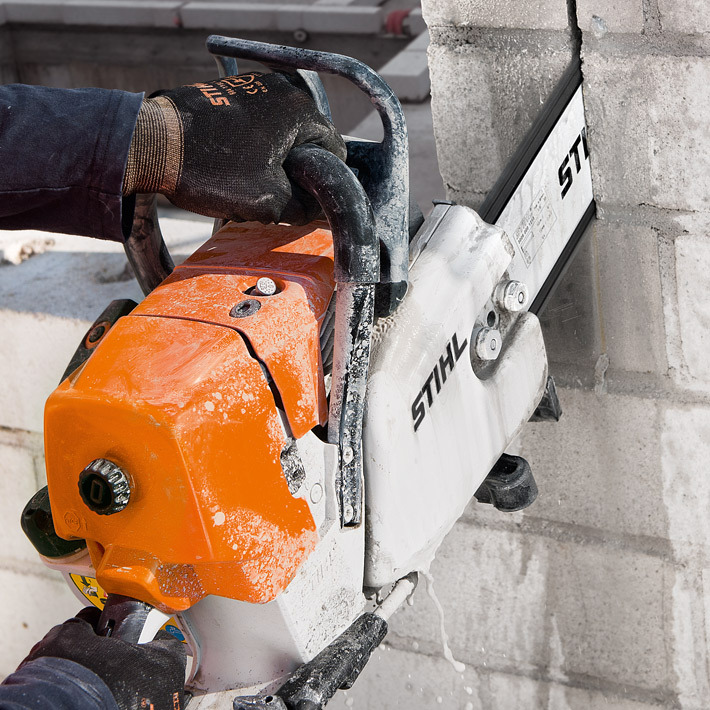 This high cutting performance concrete cutter reduces possible cutting errors and helps to save time on the construction site. 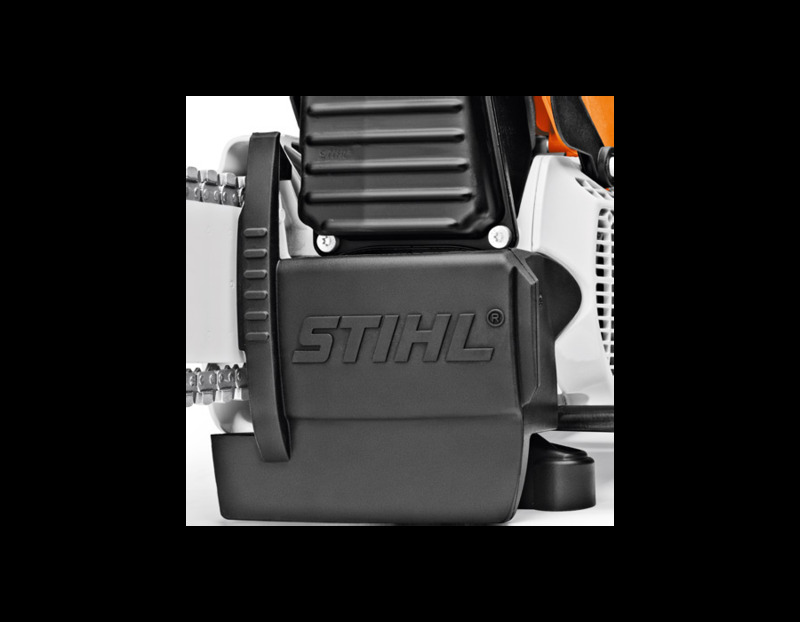 This unit is lightweight (18.1lbs) and offers easy handling, an ergonomic design and efficient water usage. 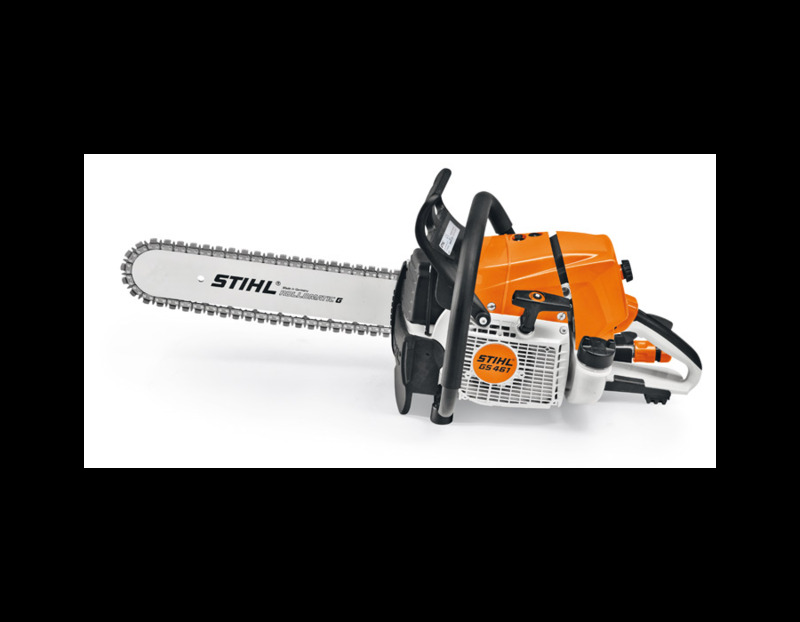 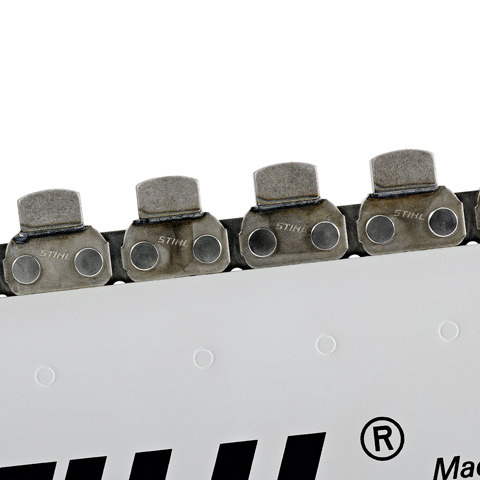 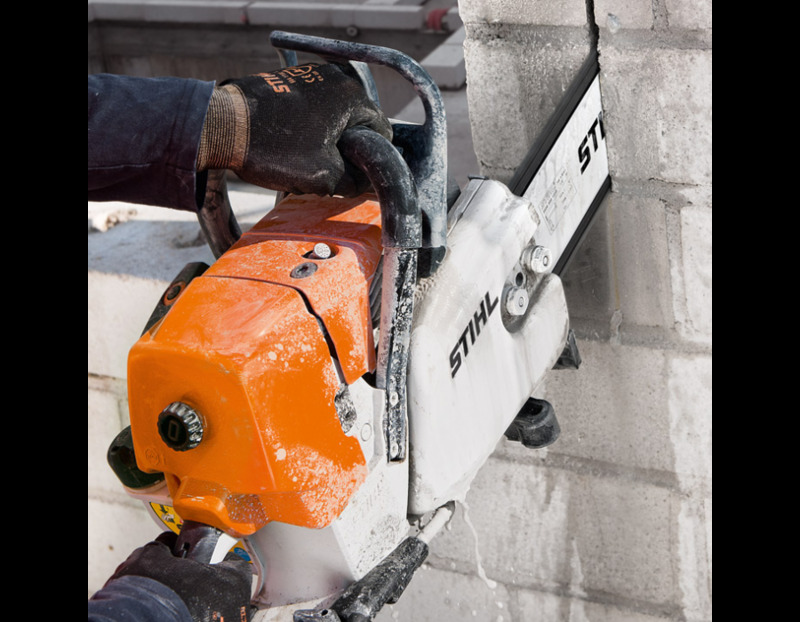 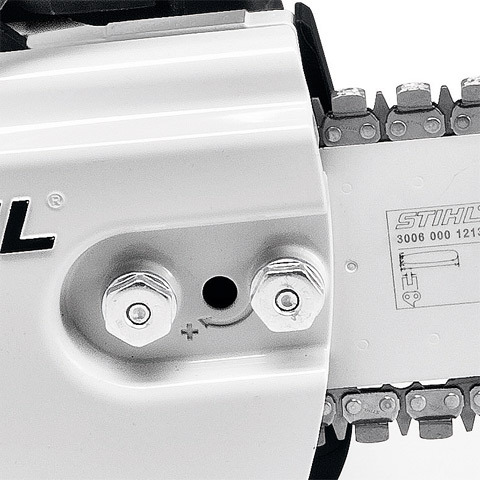 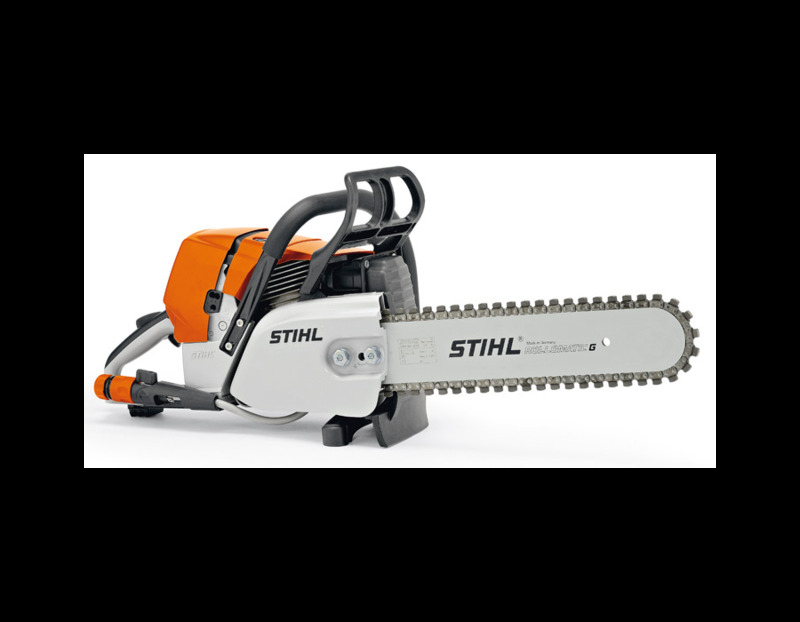 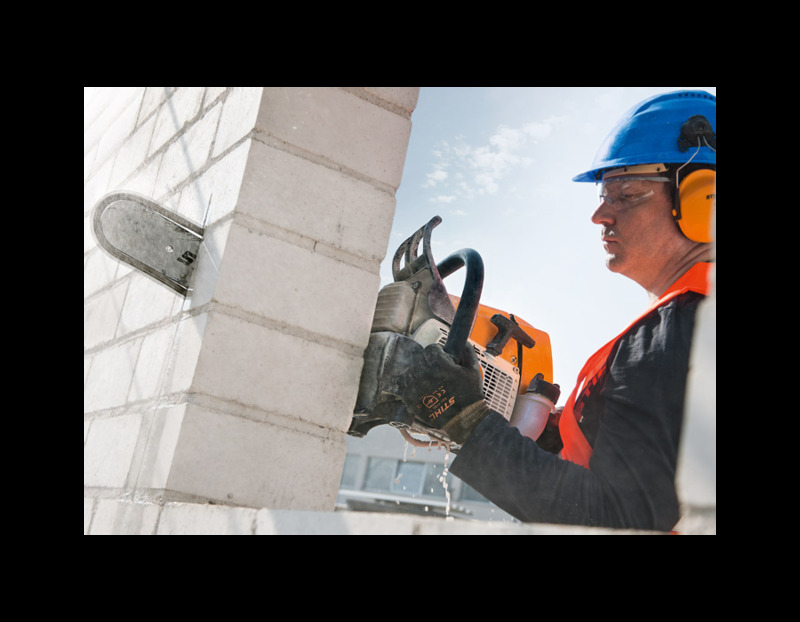 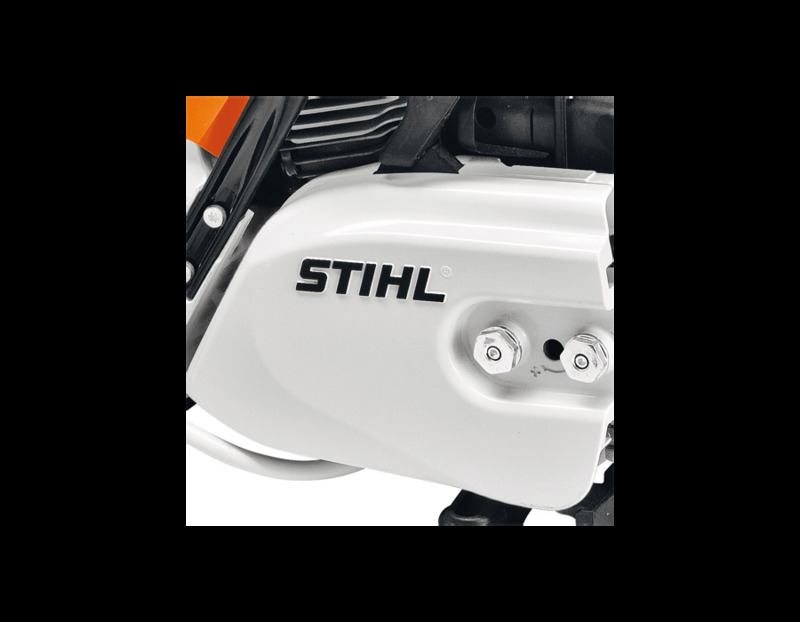 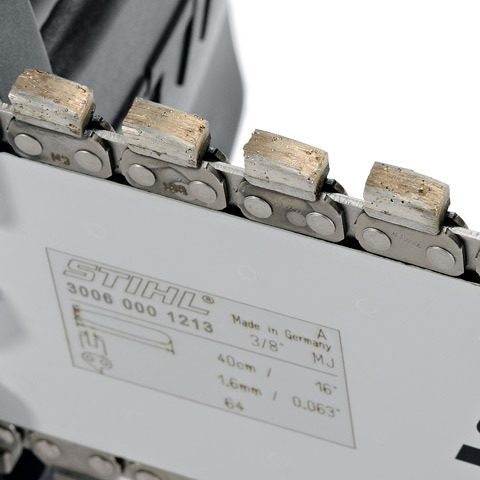 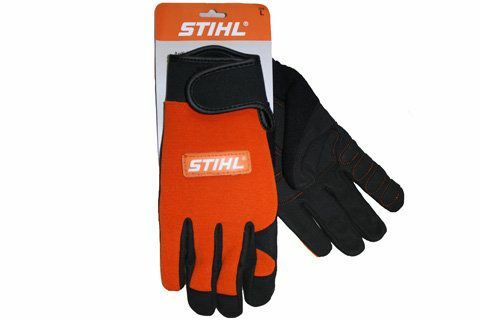 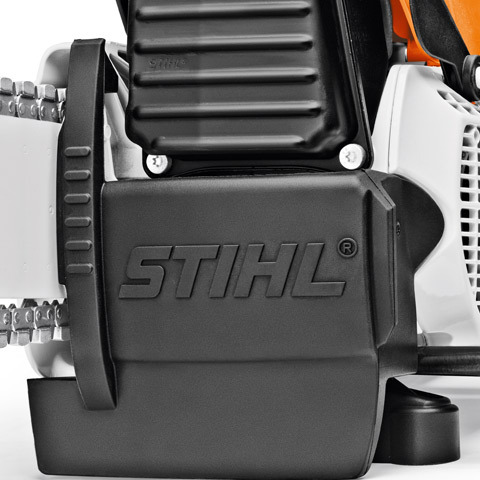 The STIHL Diamond abraisive chain is designed for cutting the following materials: concrete, reinforced concrete (with rebar up to 1/2"), cinder blocks, masonry including bricks and asphalt (and soft stone such as sandstone). 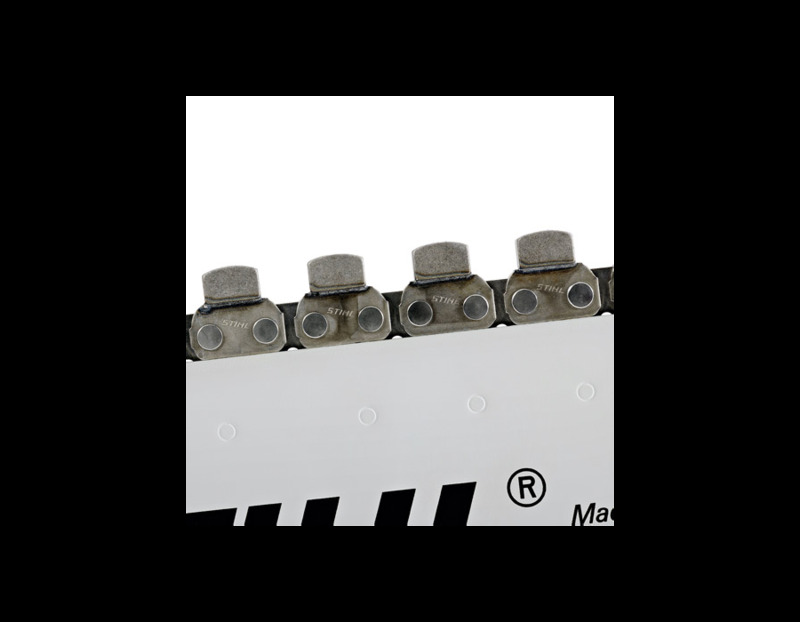 Chain life - varies greatly on aggregates and steel reinforcement. 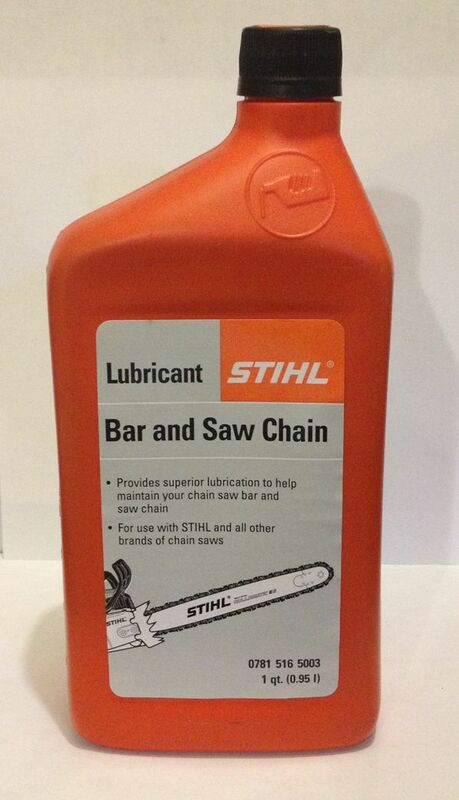 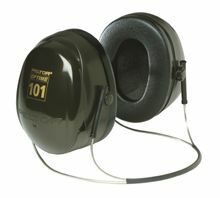 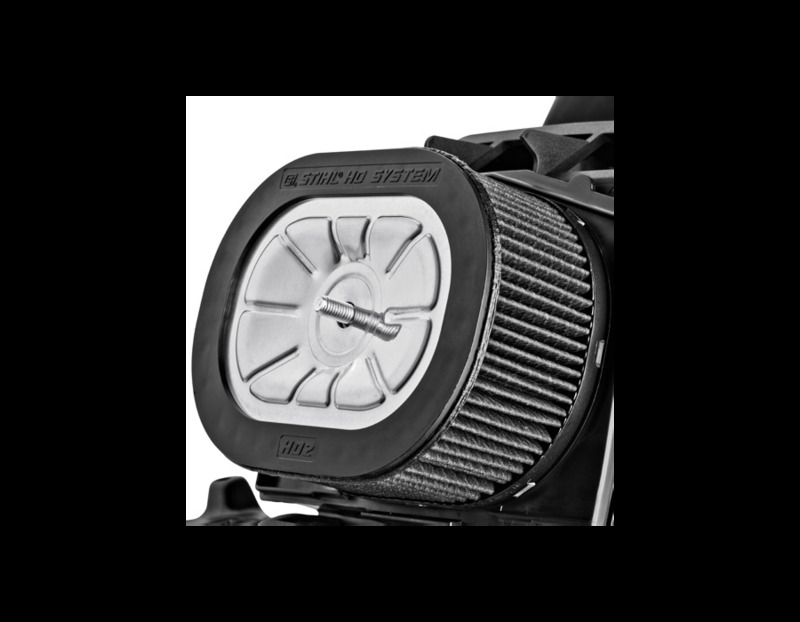 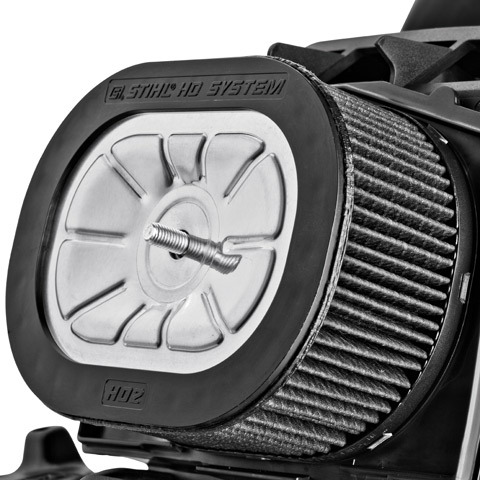 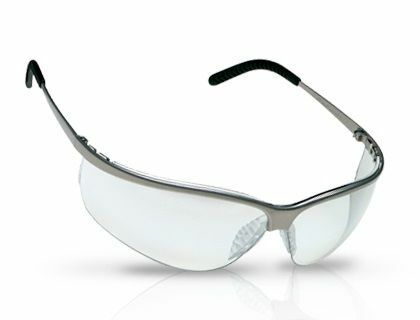 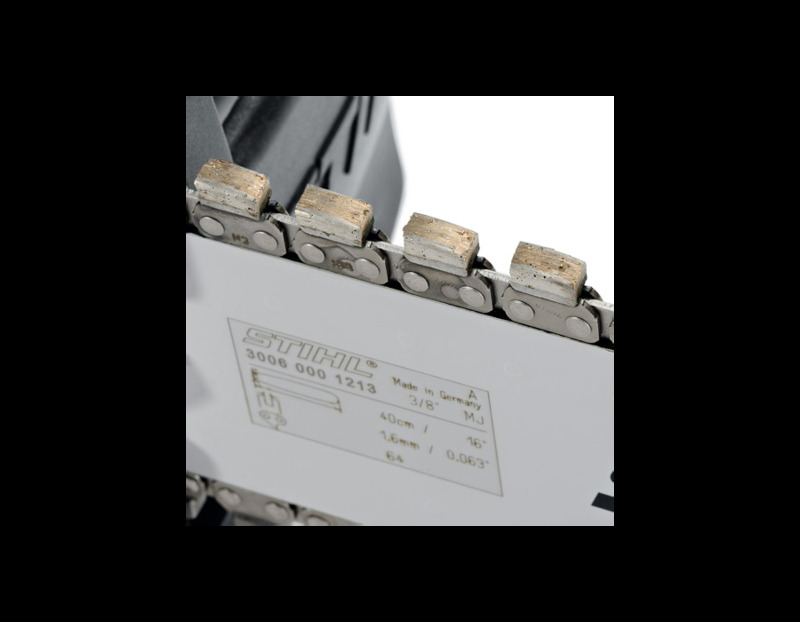 This unit must be used with water at a minimum of 1.5bar (22psi) while cutting. 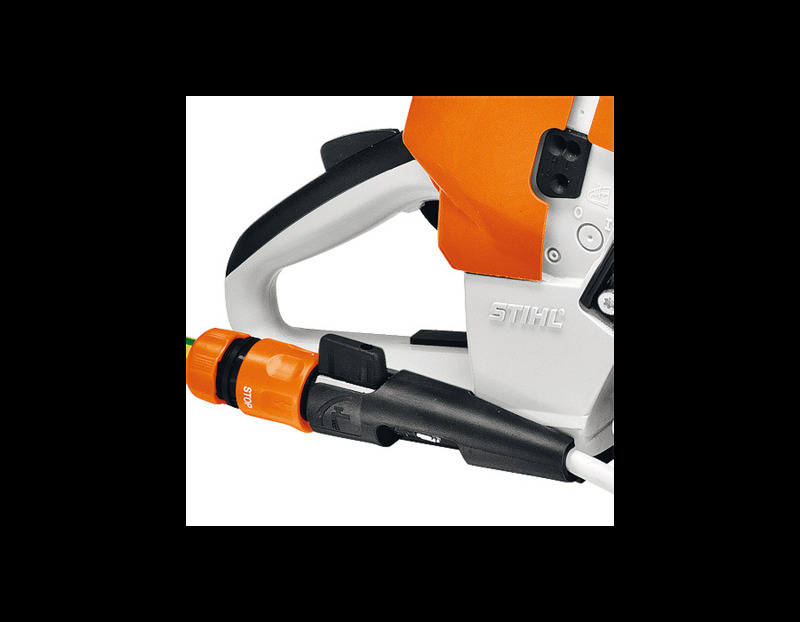 Find the STIHL GS 461 Rock Boss Concrete Saw at Kooy Brothers Equipment Ltd. located at 1919 Wilson Avenue in Toronto Ontario.